Jim Goldberg’s innovative use of image and text make him a landmark photographer of our times. 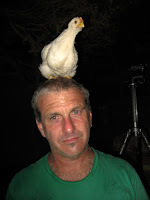 He has been working with experimental storytelling for over thirty-five years, and his major projects and books include Rich and Poor (1977-85), Raised by Wolves (1985-95), Nursing Home (1986), Coming and Going (1996-present), Open See (2003-2009), The Last Son (2016), Ruby Every Fall (2016), and Candy (2013–2017). His work is in numerous private and public collections including the Museum of Modern Art, the San Francisco Museum of Modern Art, the Whitney Museum of American Art, the Getty, and the Los Angeles County Museum of Art. He is the recipient of numerous awards including three National Endowment for the Arts Fellowships, a Guggenheim Fellowship (1985), the Henri Cartier-Bresson Award (2007), and the Deutsche Börse Photography Prize (2011). Goldberg is Professor Emeritus at the California College of the Arts and is a member of Magnum Photos. He is represented by Pace/MacGill Gallery in New York, and Casemore Kirkeby Gallery in San Francisco. By Mao Ishikawa.Session Press, 2017. Red Flower, The Women of Okinawa, is the first US monograph by Okinawan photographer Mao Ishikawa. 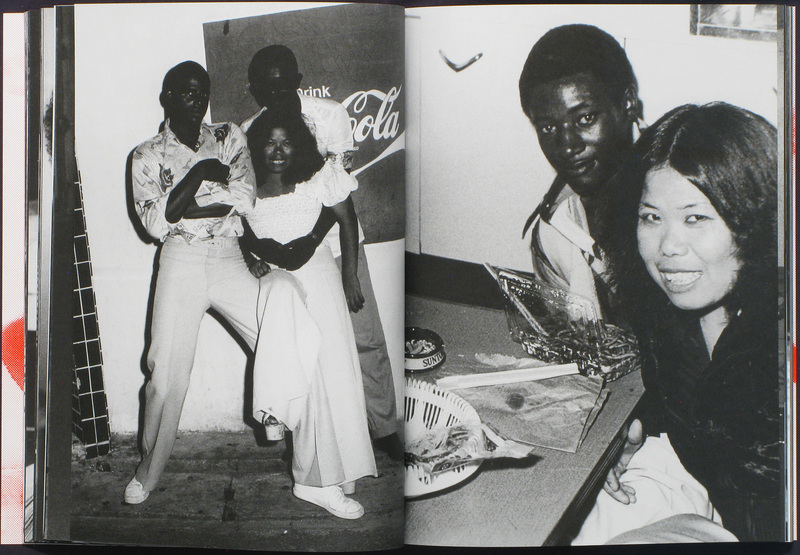 In this seminal work Ishikawa poignantly and fearlessly documented the lives of herself and her friends, all of whom worked as hostesses in the segregated black GI bars in American-occupied Okinawa between 1975–1977. The images of happy-go-lucky 20-year-olds as they laugh and cry, drink and fall in love, contrast sharply with the divisive tensions of the militarily controlled island. Most documentary work is descriptive, as it comes from the outside. 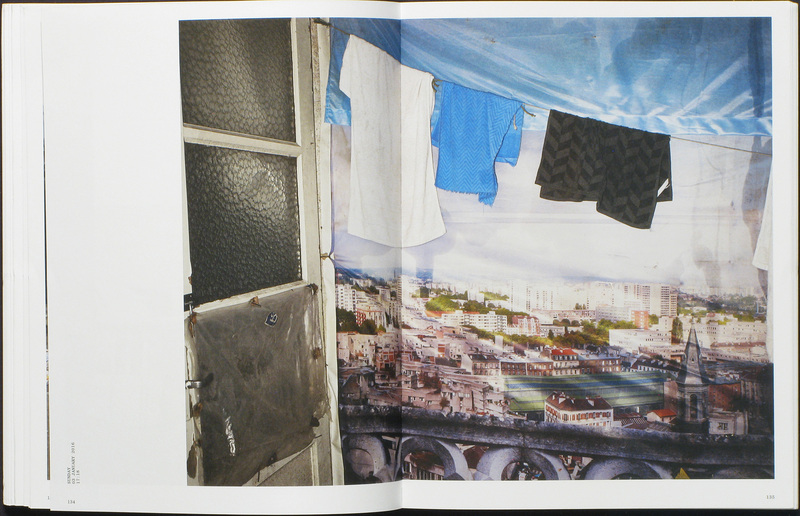 With Ishikawa’s work, we are way inside, (no man could have made these images) in ways that only books allow us to be. It’s her world we are seeing. Session Press and Miwa Susuda deserve special credit for publishing this largely unknown work. The design of the book is brash, urgent, playful and brutally honest — strong to the core like the women inside. 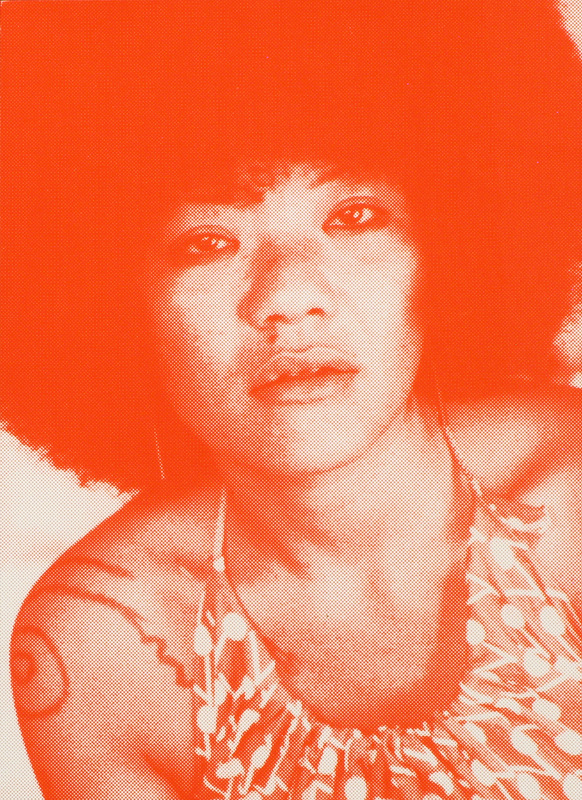 Red Flower: The Women of Okinawa By Mao Ishikawa. Session Press, 2017. 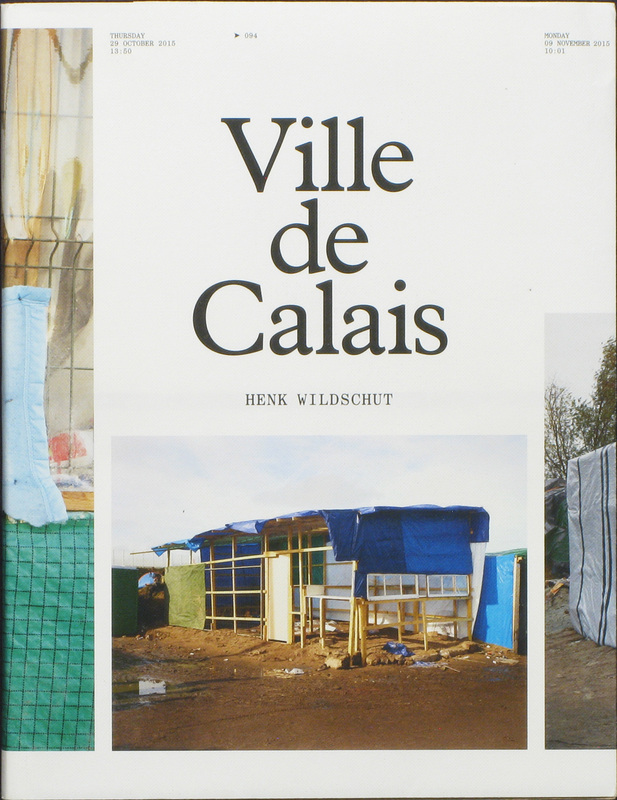 Ville De Calais By Henk Wildschut. The images in Ville de Calais map the place, creating typologies of homes, businesses, infrastructure, streets, small gardens, places of prayer, etc. The text tells the stories of the everyday, as it draws us into the inhabitants’ lives and to everyone’s dreams of living in a safe place that we can call home. What’s all the more impressive about this well designed and produced book tour de force is that it was self-published. Ville de Calais not only reveals the humanity in an inhuman situation, but it also reminds us how the camera can be used to actually teach us something. Ville De Calais By Henk Wildschut. Henk Wildschut, 2017. 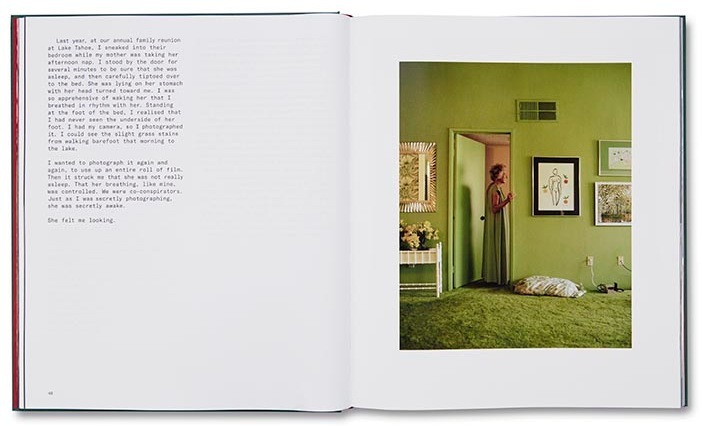 Pictures from Home By Larry Sultan. Mack, 2017. 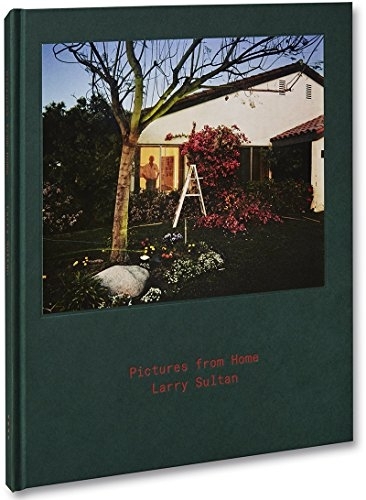 Larry Sultan was my teacher and best friend. His special gift as a storyteller and photographer made the original book a masterpiece, so I was nervous opening the 2017 reprint, afraid it wouldn’t live up to the original. Yet, the new Mack edition is wonderful. The new design seamlessly weaves the complex layers of text and images together. This, together with the beautiful printing, makes the haunting photos of Larry’s parents now come even more alive. The original edition proves how he succeeded in this way; the reprint demonstrates how these questions and desires succeed all of us.